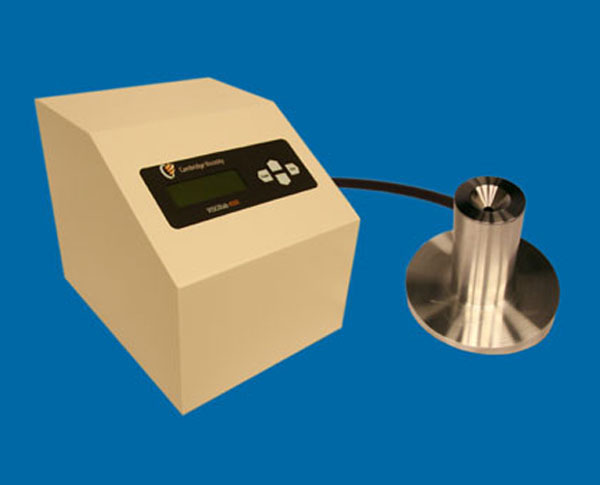 Due to its innovative oscillating piston design, this small sample viscometer measures fluids at ambient temperatures. 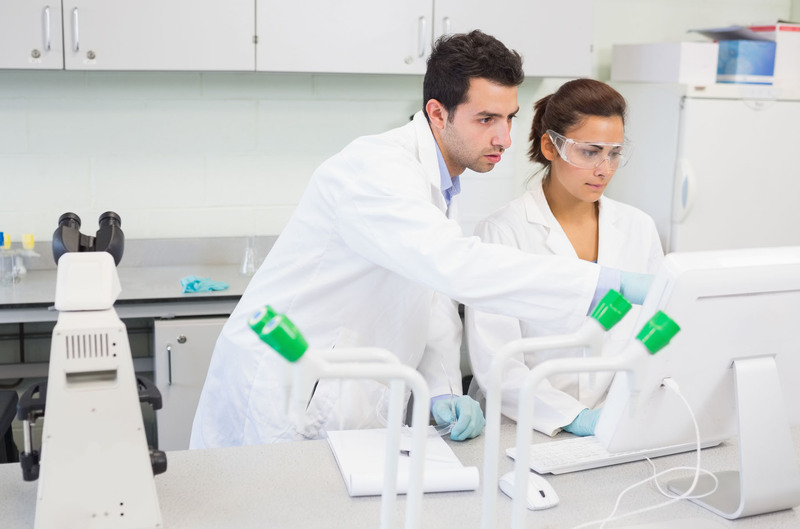 An optional jacket is available for temperature control with a re-circulating bath, enabling accurate viscosity measurements from -40C to 110C. In addition to the sensor, sophisticated electronics provides users with substantial flexibility, including specifying temperature and viscosity display units and data averaging intervals. This small sample viscometer incorporates a serial interface to make it easy to output data to a PC or an optional thermal printer.